The AFL first president was London-born Samuel Gompers. 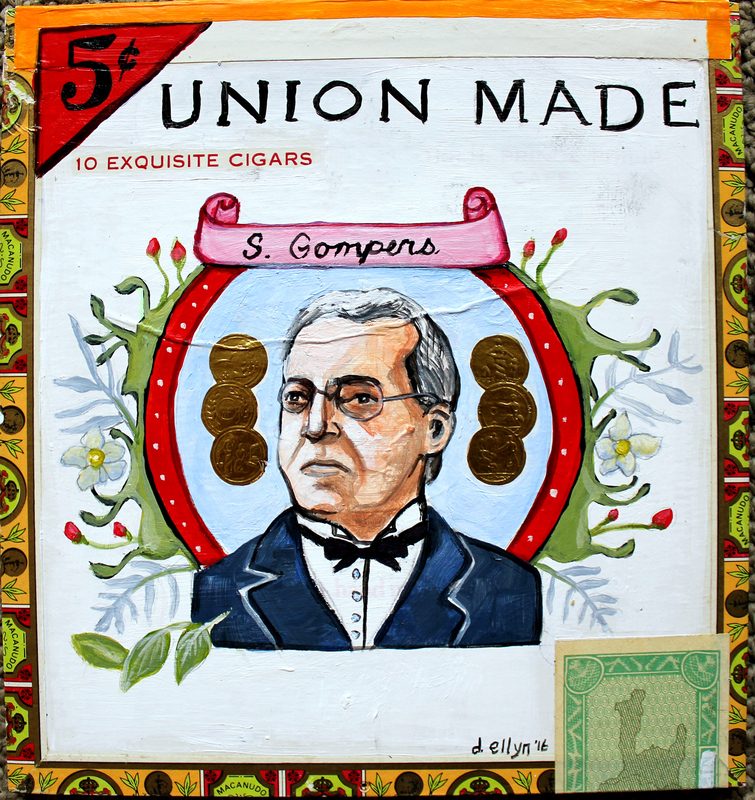 Gompers immigrated to New York on 1863, became a cigar maker and, in 1875, president of Cigar Makers Union Local 144. When a number of unions formed the American Federation of Labor in 1886, they elected Gompers president.